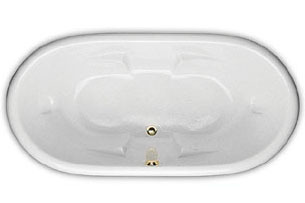 Available in several shapes and sizes, there is a drop-in tub for every hospital and birth center. 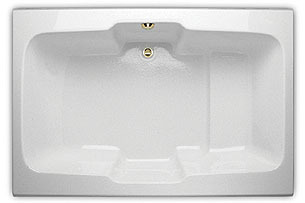 Tubs are constructed with double-density acrylic and come with LED lighting systems, grab bars, and cable waste and overflow. 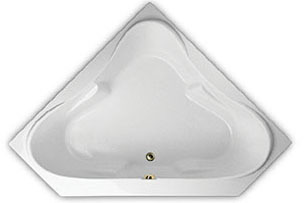 Drop-in tubs must be installed in a deck with mortar base. Options include Thermal Air System, whirlpool and Microban Antimicrobial Protection.